Read 20 minutes every day and track your summer reading online. To see if your library is participating in an online summer reading program go to www.azsummerreading.org or visit your local library to learn other ways to participate in summer reading. Readers who are unable to read standard print due to a visual or physical limitation can still participate in Summer Reading. Please contact the Arizona Talking Book Library for more information about books available in audio and Braille formats. Reading gets better when you practice it. Reading helps improve writing style. Children read more when they listen to and discuss stories, so get the entire family involved. 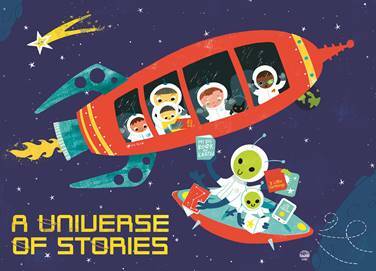 Explore A Universe of Stories at your local public library. Many Arizona libraries support book discussion groups that celebrate literature and foster a sense of community. Some public libraries provide kits with a set of books and a discussion guide, to be used by book discussion groups. The Department of Education, The Arizona State Library, First Things First, the nonprofit organization Read On Arizona and MetaMetrics®, joined to promote the Arizona Reading Program for parents, educators and students. The goal of this collaboration is to reduce summer reading slide for Arizona’s students. This partnership uses the public library’s summer reading program as a springboard to involve educators, students and parents in choosing summer reading materials based on interest and Lexile measures. Libraries are encouraged to collaborate with local educators by visiting schools and keeping teachers and administrators informed about library programs including summer reading. 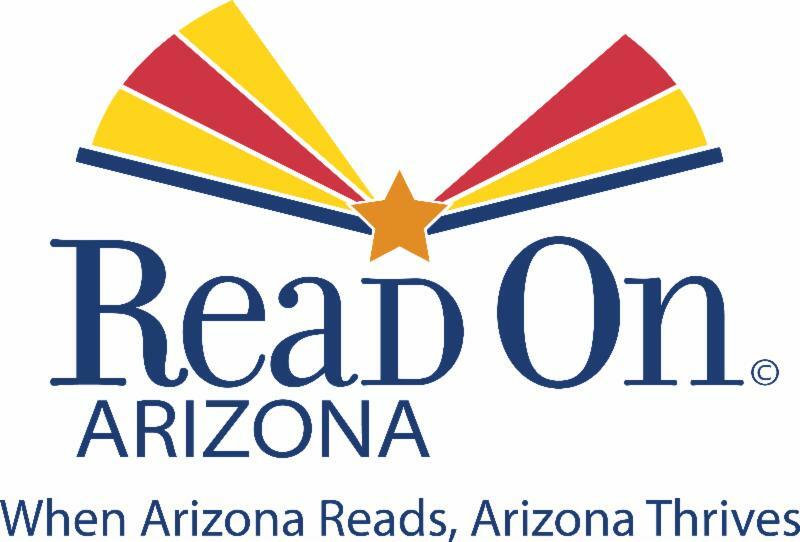 Statewide summer reading is supported by the Arizona State Library, Archives & Public Records, a division of the Secretary of State, with federal funds from the Institute of Museum and Library Services.